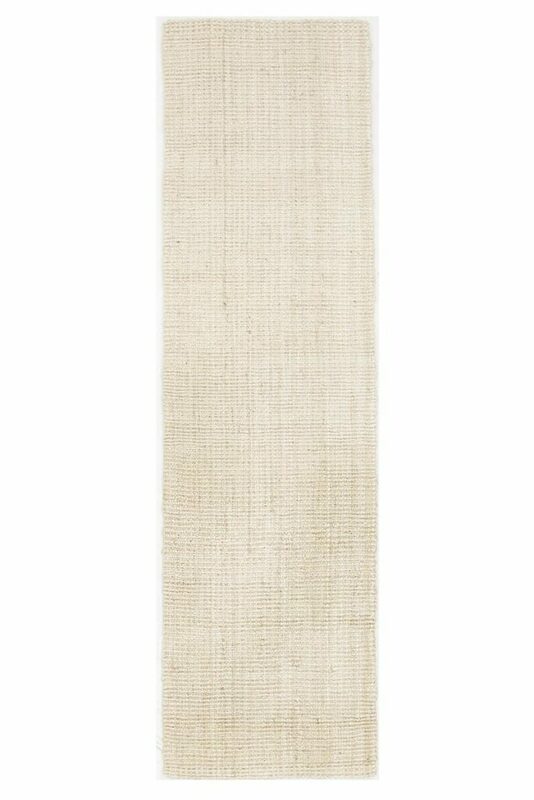 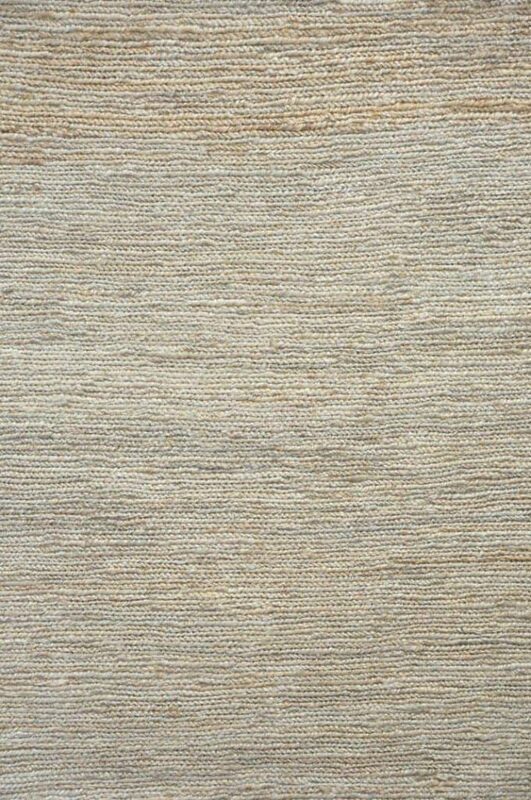 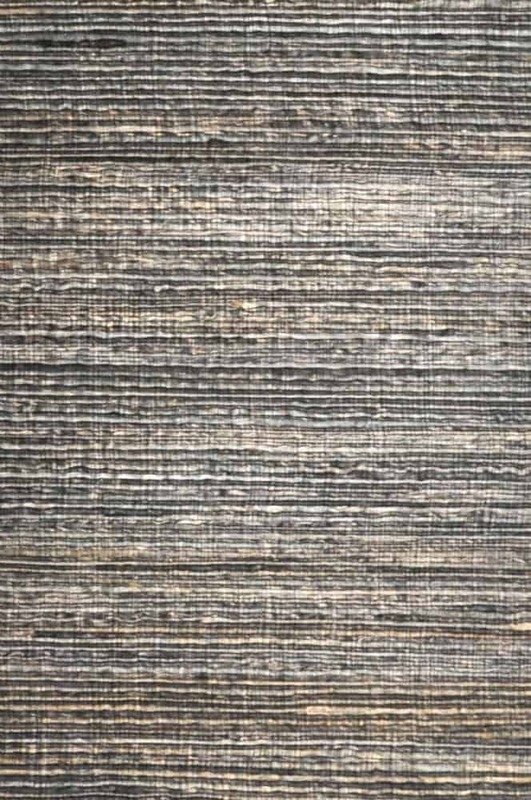 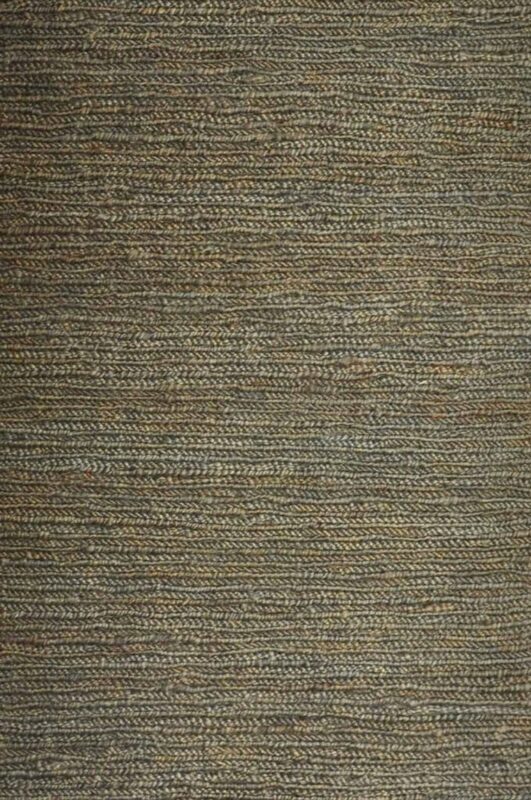 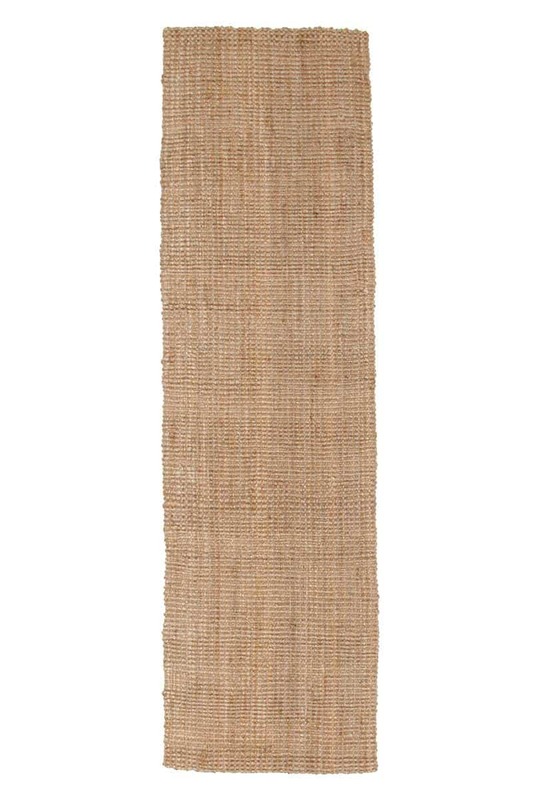 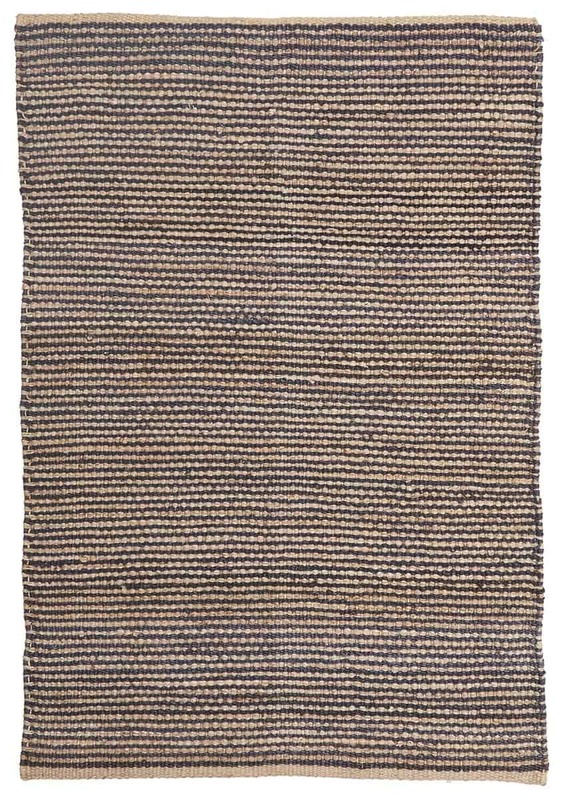 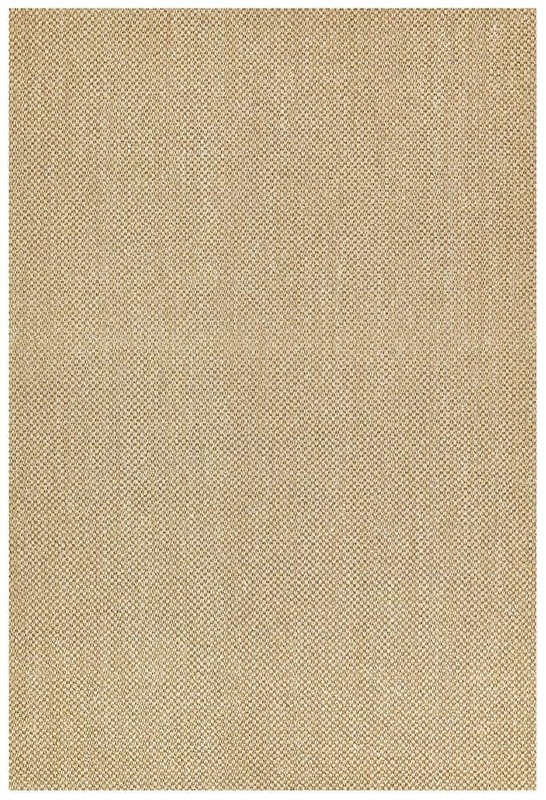 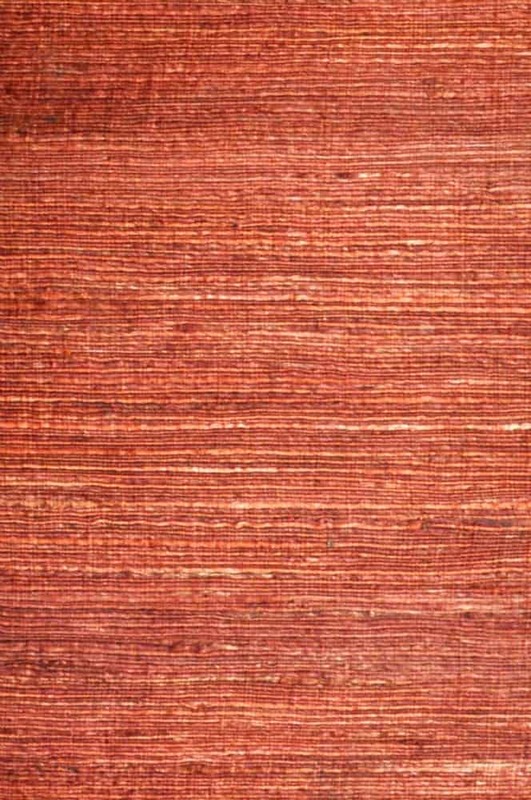 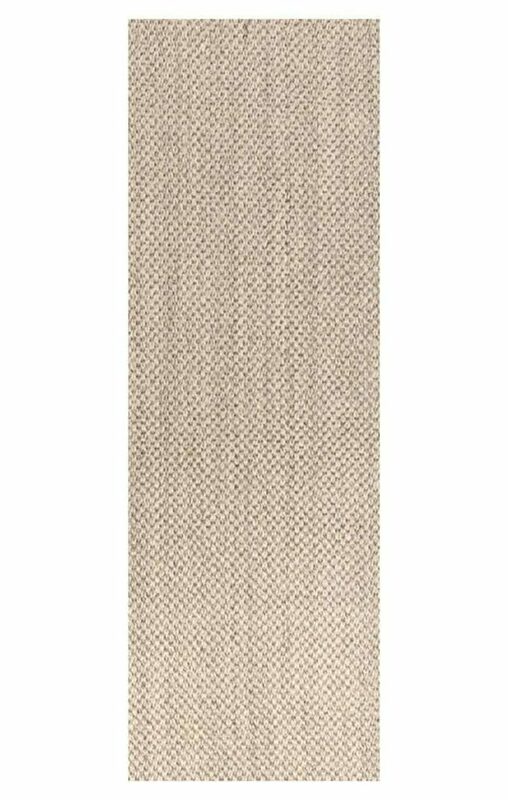 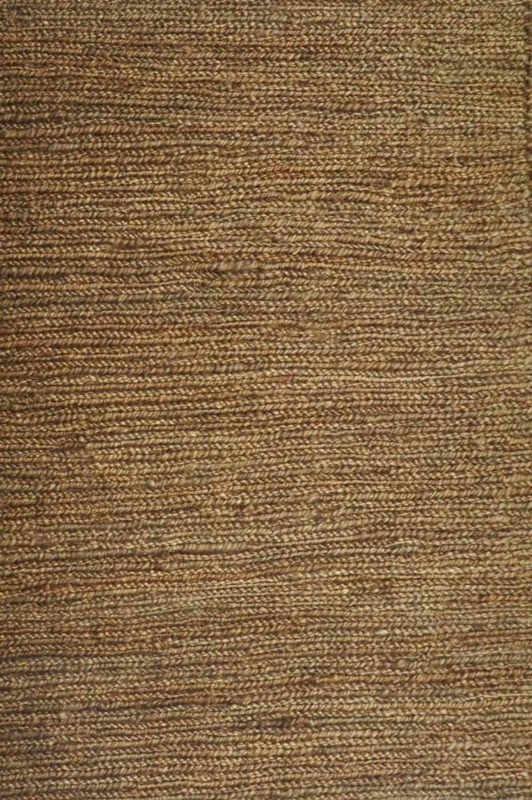 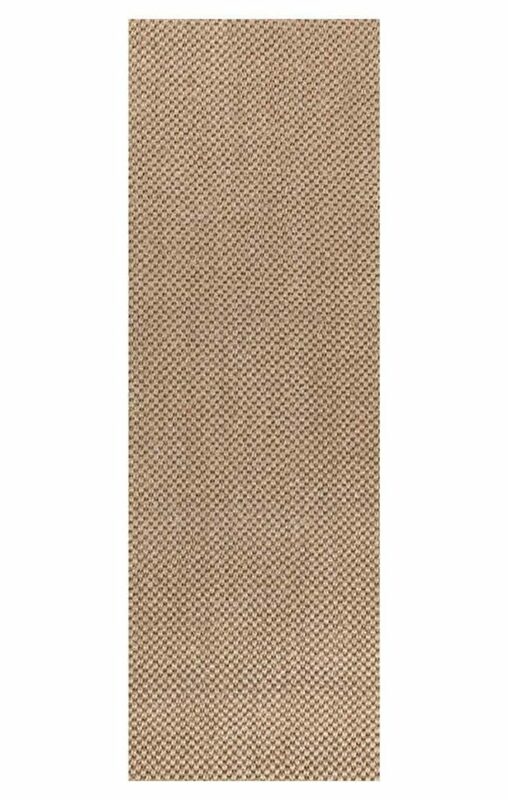 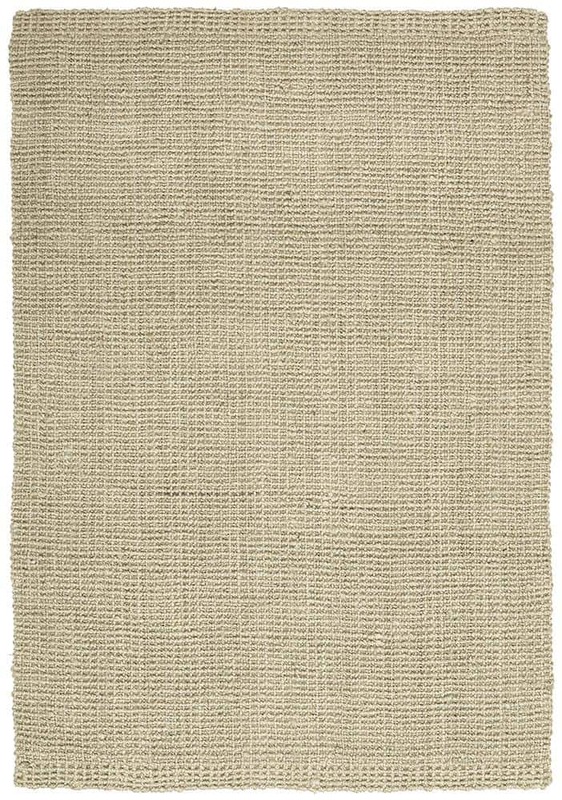 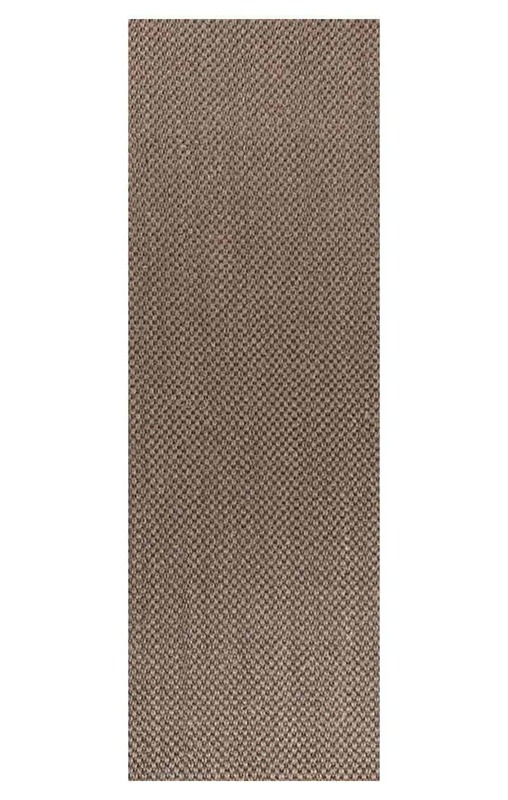 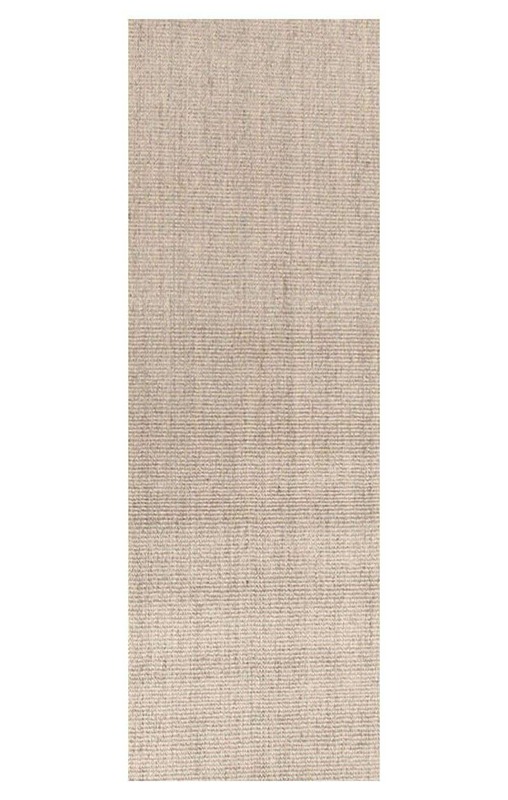 A heavy hemp jute flatweave, in hand-woven sisal style. 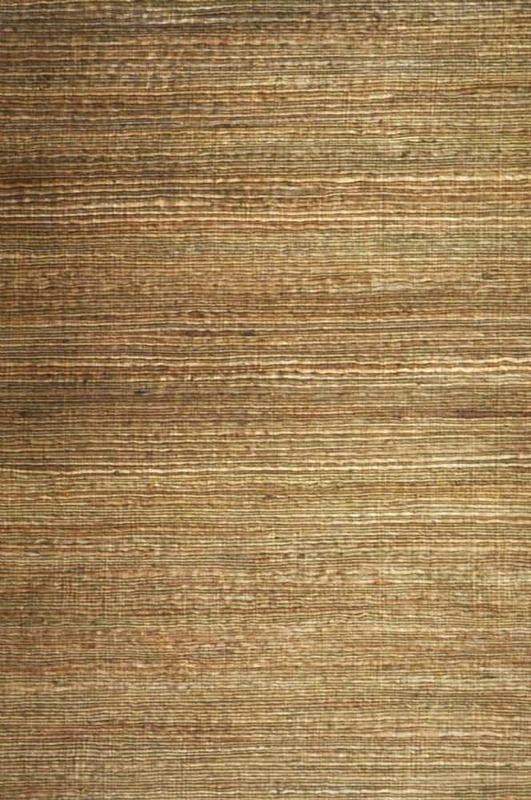 Hard wearing textures, coloured with earth-toned vegetable dyes. 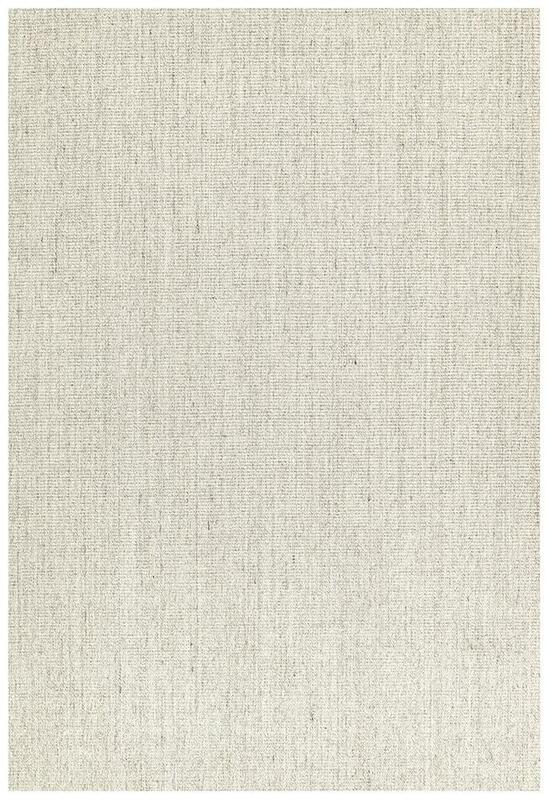 Available in 3 colours – Coffee, Grey & Light Natural. Handmade in India. 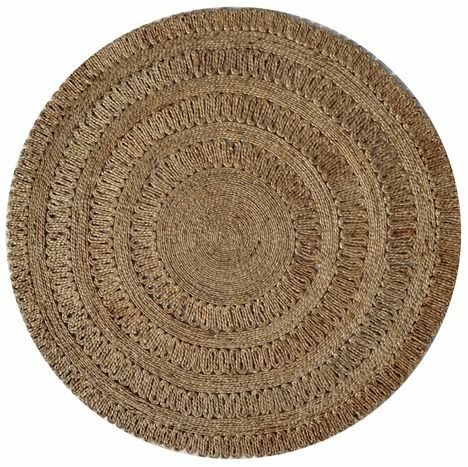 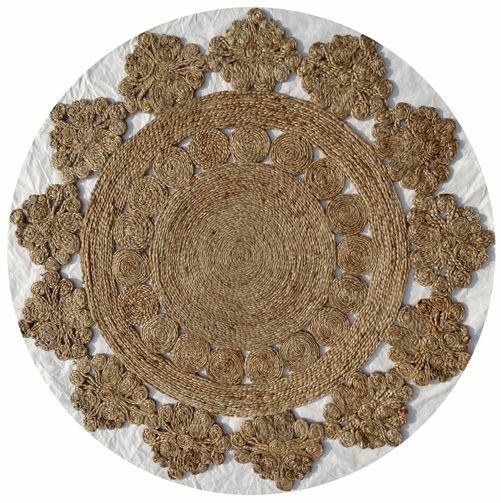 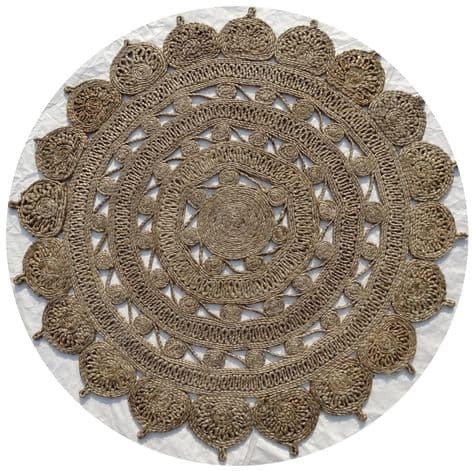 A decorative, crochet-style circle rug with striking, intricate patterns, hand-knotted in India. 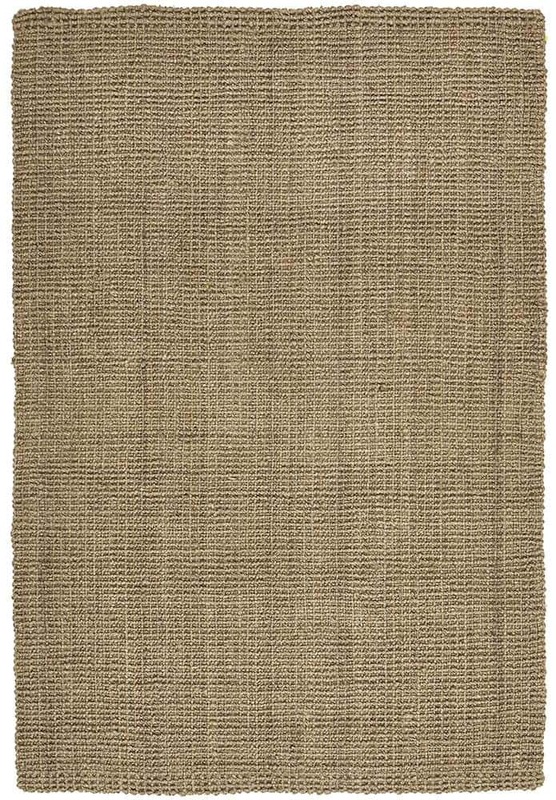 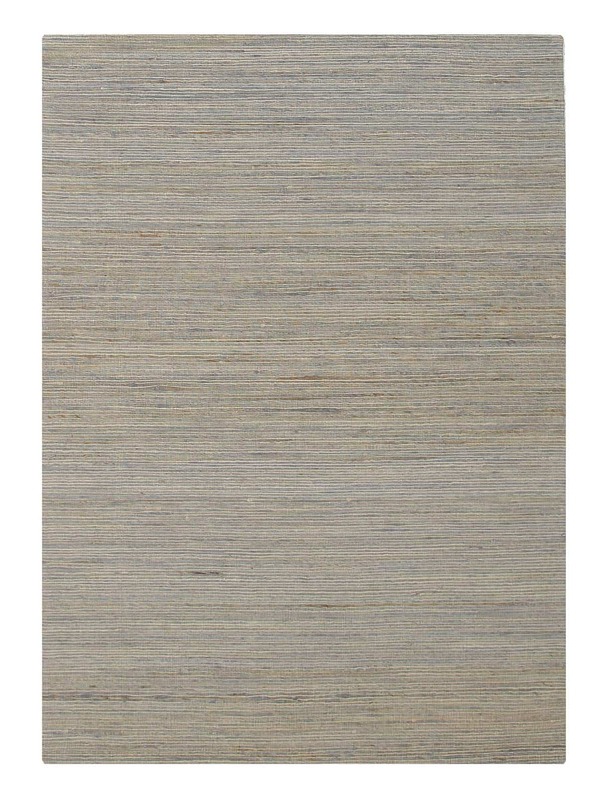 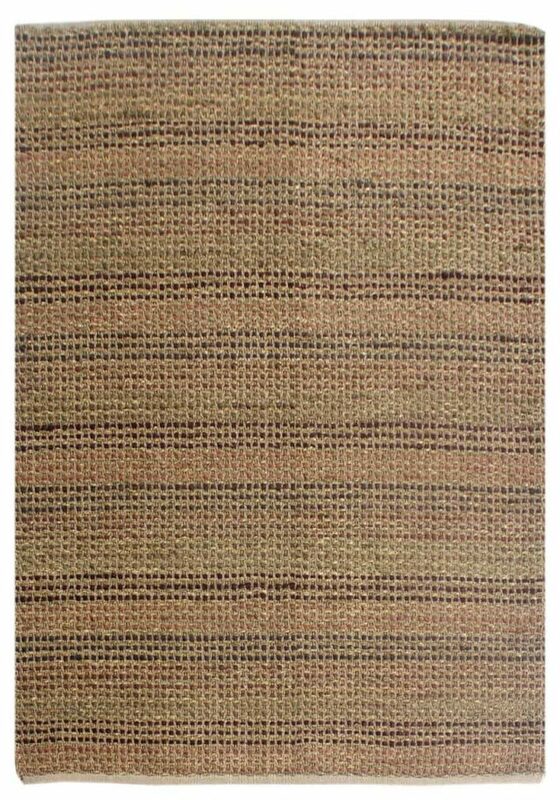 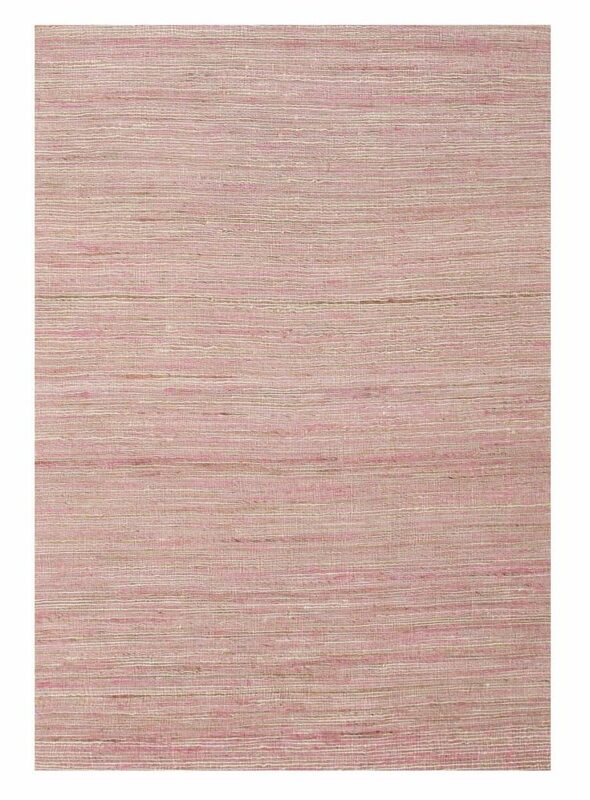 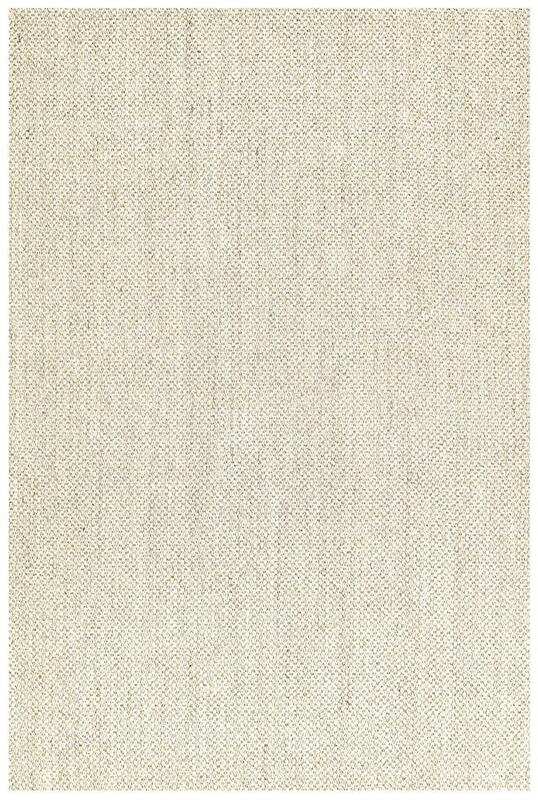 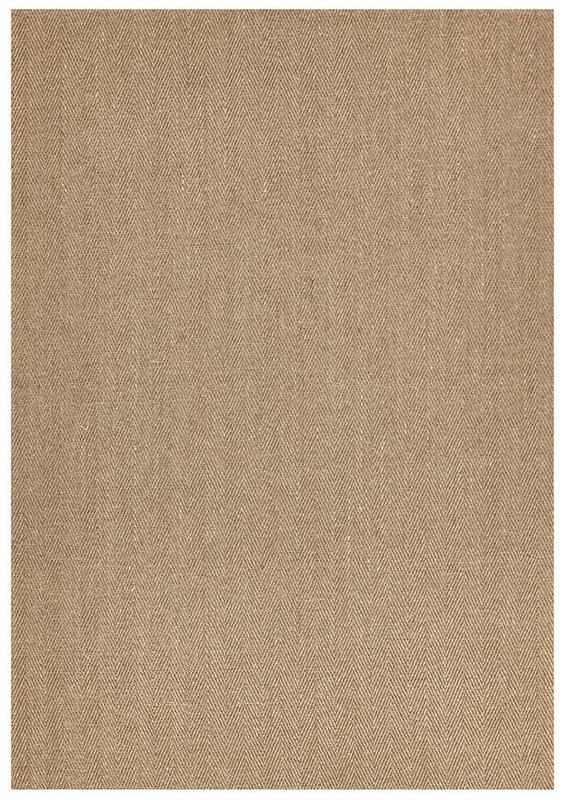 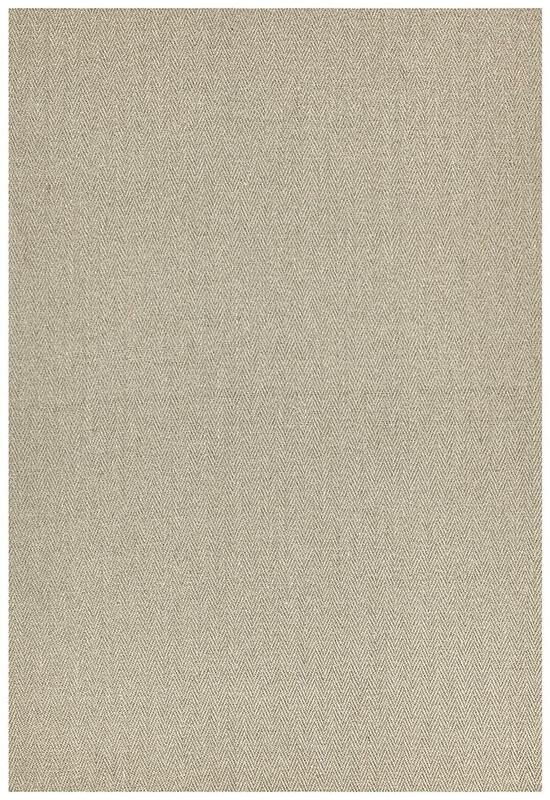 Made from 100% virgin jute, the natural colours give these designs an exotic feel in any room. 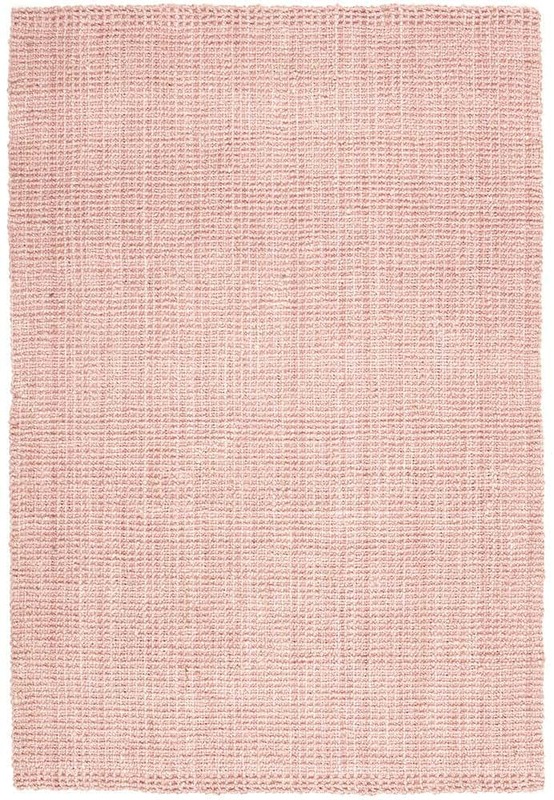 A collection of Scandinavian-themed rugs. 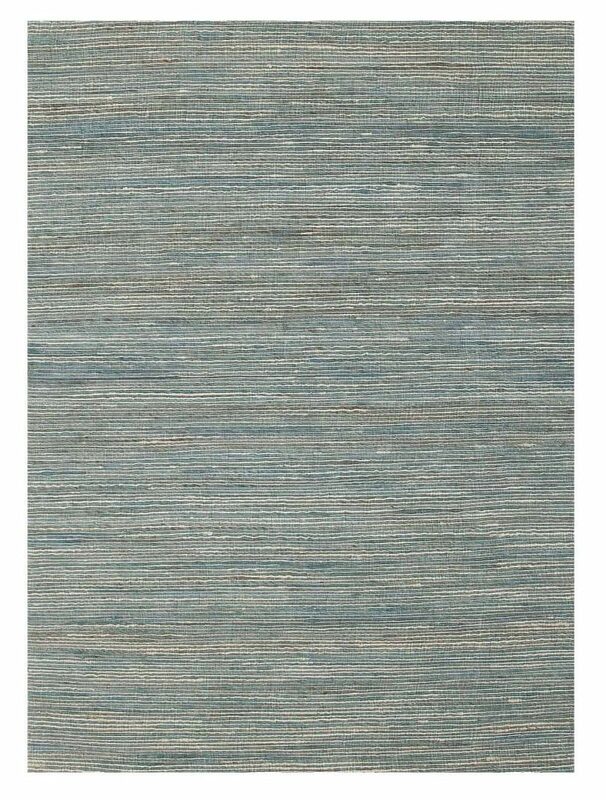 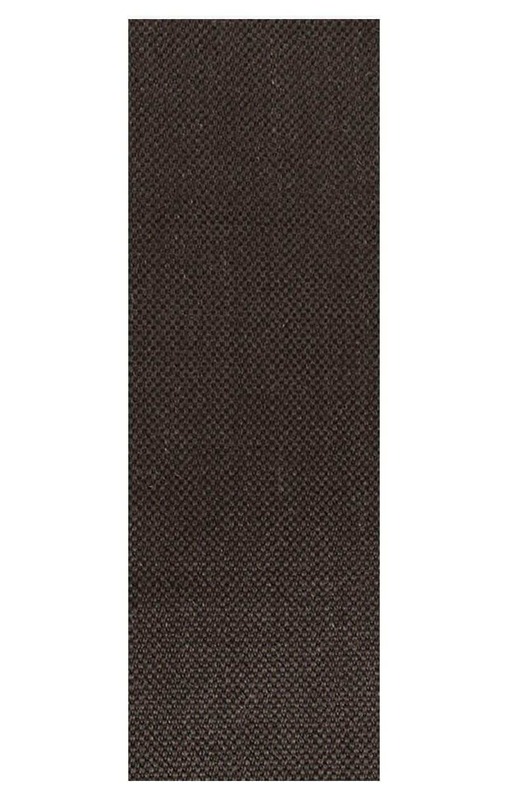 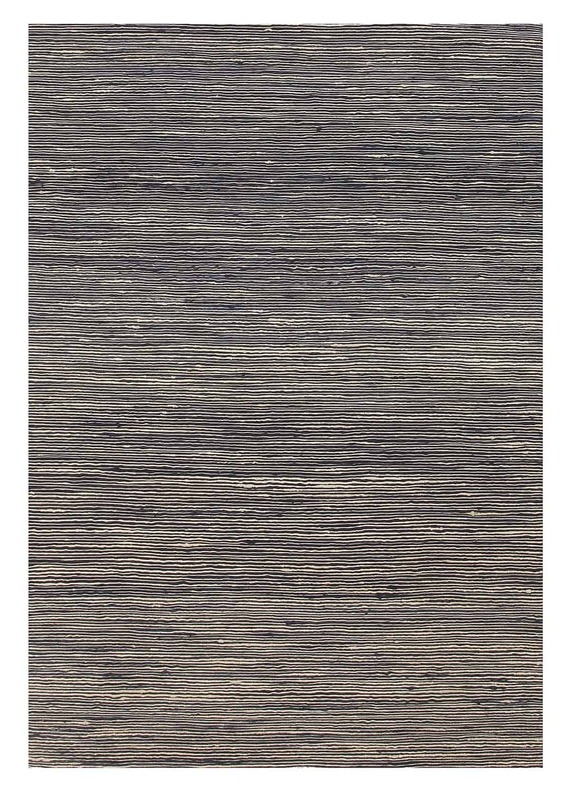 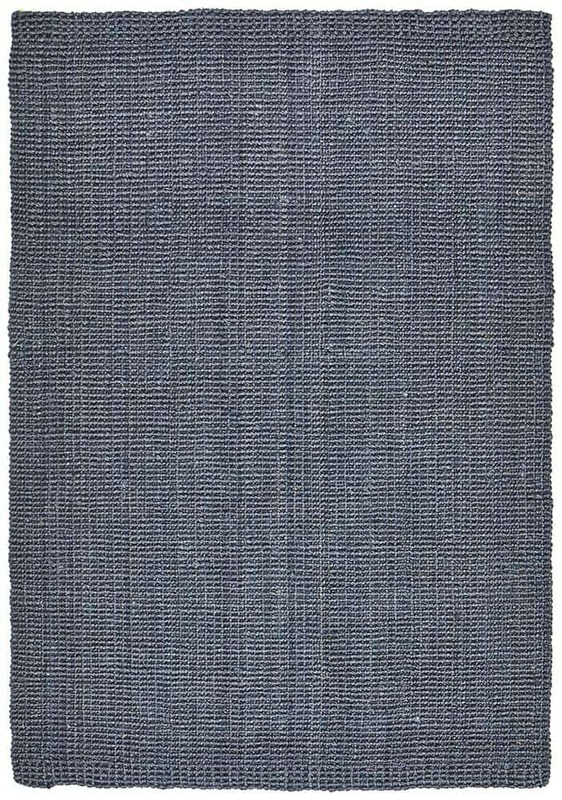 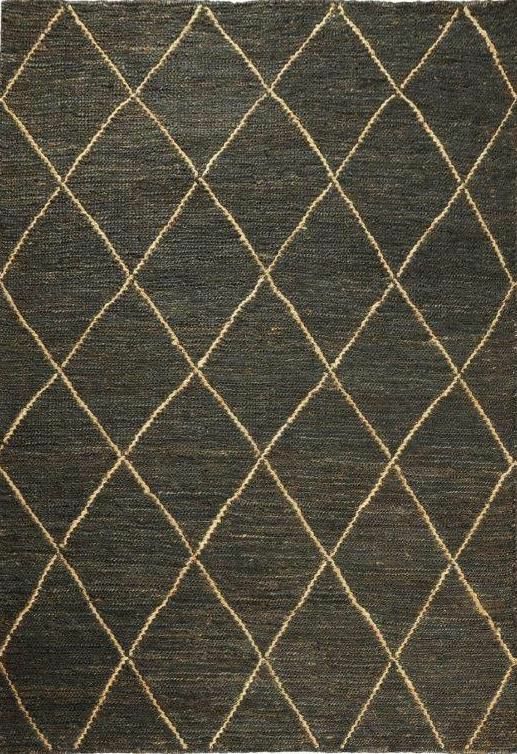 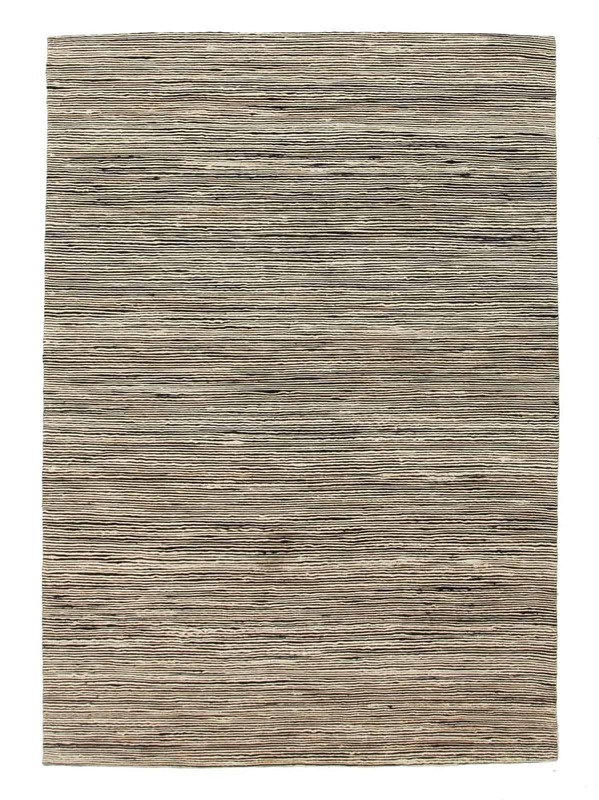 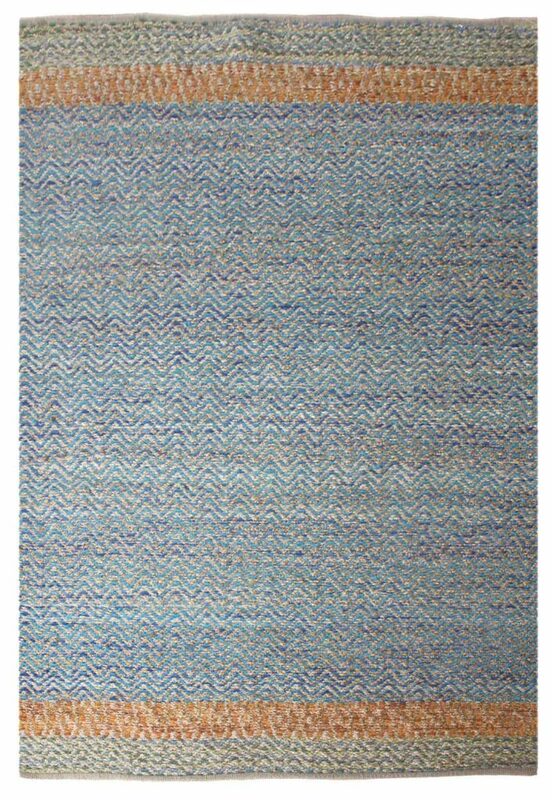 This stunning collection of rugs features a thick, hand-woven pile & premium construction from start to finish. 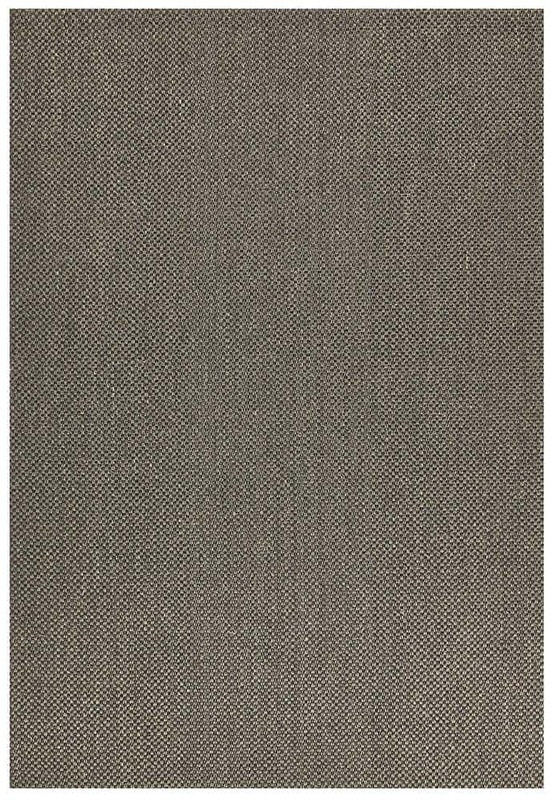 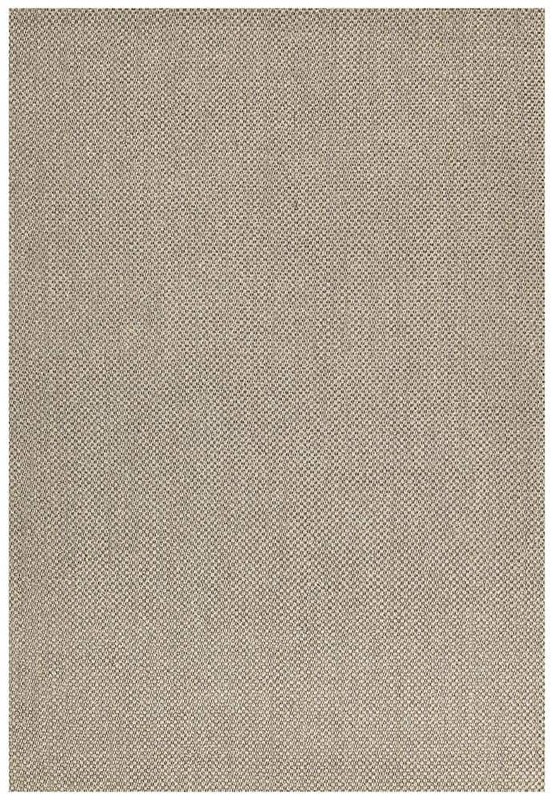 Predominantly wool, each rug offers a soft, muted colour palette & simplicity of design, making them the perfect accompaniment to any Scandinavian decorating theme. 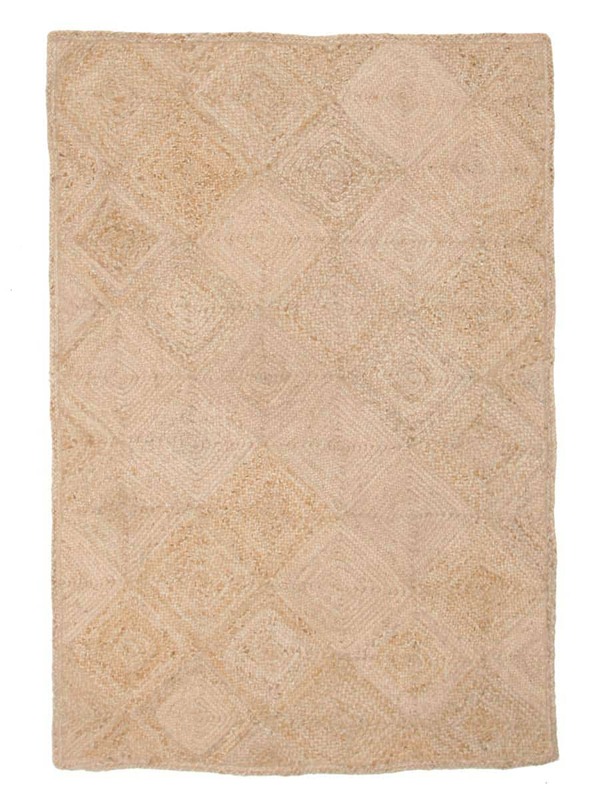 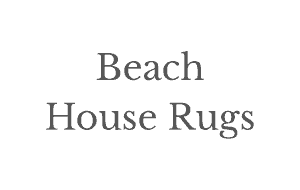 Handmade in India, these rugs can be spot cleaned & vacuumed regularly.